Round led panels from LampShoponline are a quality premium product with 3 and 5 year warranty options. 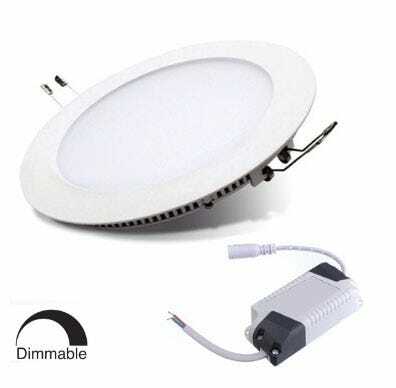 Our best selling round led panel is the 6w white round LED panel. It comes complete with 3 year warranty and when you spend over £40 + VAT we'll deliver your led panels for free to anywhere in the UK mainland.